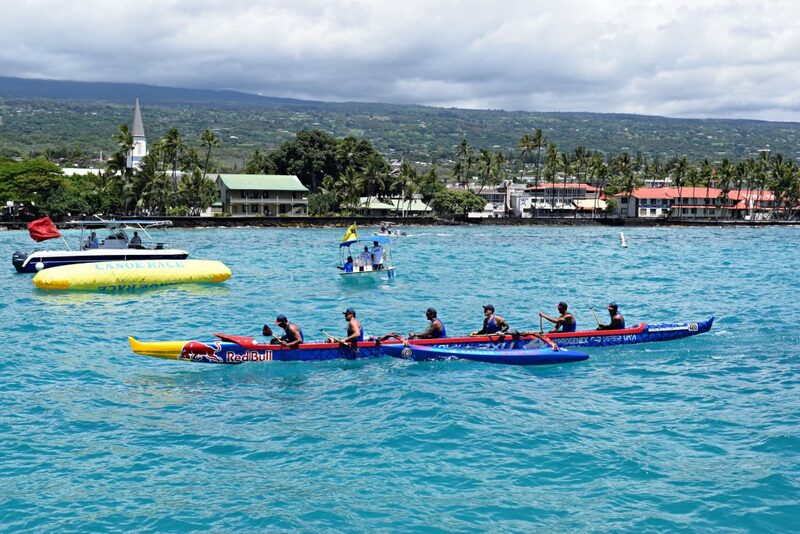 Named in honor of the last reigning monarch of Hawai‘i who’s birthday was in September, the 2019 Queen Lili‘uokalani Long Distance Canoe Race welcomes paddlers to Kona from around the world to its starting line for five days of exciting canoe racing. 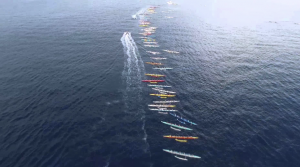 The world’s largest canoe race starts paddling Thursday, Aug. 29, through Monday, Sept. 2, 2019. The Queen’s Race signature 18-mile long distance race is set for Saturday, Aug. 31. 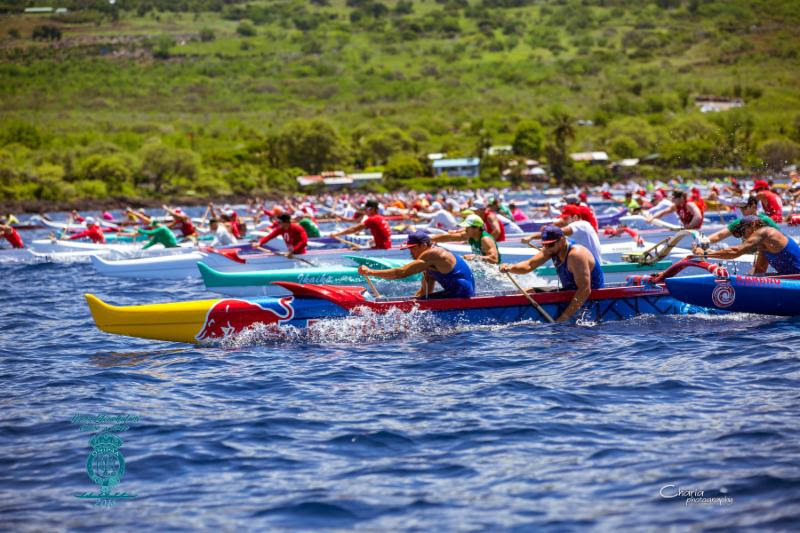 As this storied race takes to the water over the Labor Day holiday weekend, Kona’s place in canoe regatta history is unrivaled where for nearly five decades, the Queen’s Race has shared Hawaiian culture through the sport of outrigger canoe racing with the world. 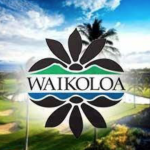 From the start of the first race, participants are immersed in culture and history, including the spectator-friendly signature 18-mile race on Saturday that follows a historically and culturally significant course running between Kamakahonu Bay, a National Historic Site and Pu‘uhonua O Hōnaunau National Historic Park. 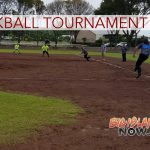 Other Queen’s Race cultural events include a historic walking tour through Historic Kailua Village, multi-day Hawaiian cultural fair, international paddlers night, paddling talk story, Torch Light Parade and a traditional Hawaiian lu‘āu. 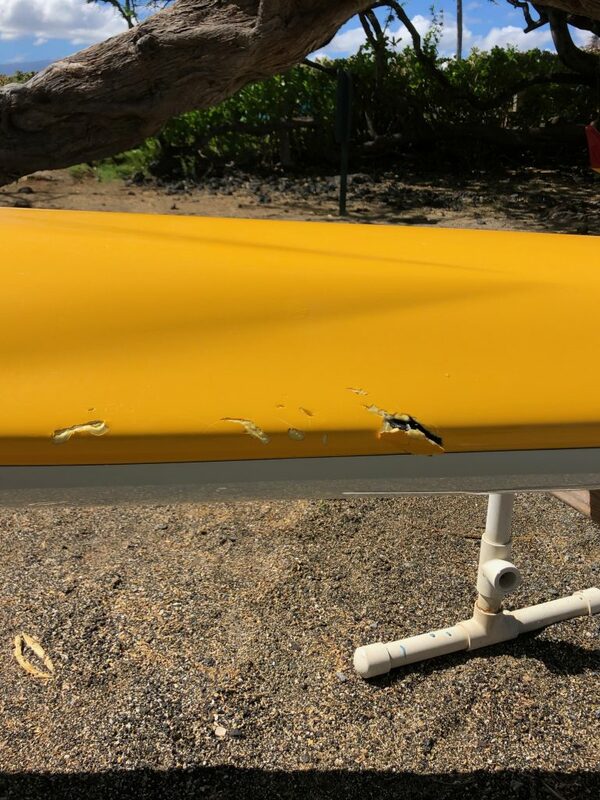 With online race registration now open, crews can sign up to race online. Also log on for general course information, crew sign up and a complete list of events.